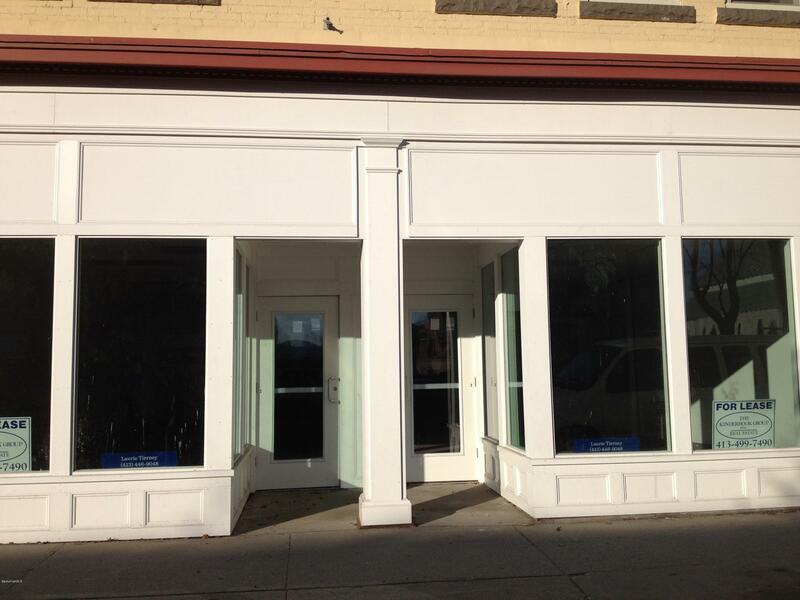 Downtown Pittsfield 5000+ square feet of first floor space ready to utilize. There is over 3800 sq. ft of open space, 4 rooms/offices, a kitchen and bathrooms. This space is waiting to be converted to suit your needs.This space is located right off from North St. Tenant will be responsible for their own electric and A/C, Heat is included. I have a question about the property at 33 Bradford St Pittsfield MA 01201 (#224682). 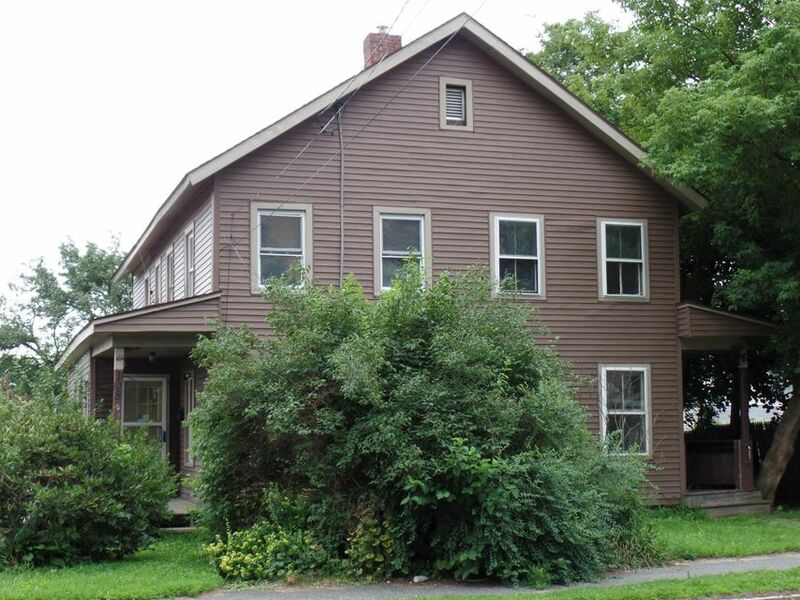 I would like to schedule a visit for the property at 33 Bradford St Pittsfield MA 01201 (#224682). Two office spaces available of approximately of 1,000 sq. ft. each or one could take the whole space if needed. Plenty of off street parking in the rear of the building. Asking rent is $10 a sq. ft. plus electric. I have a question about the property at 77 Wendell Ave Pittsfield MA 01201 (#224606). 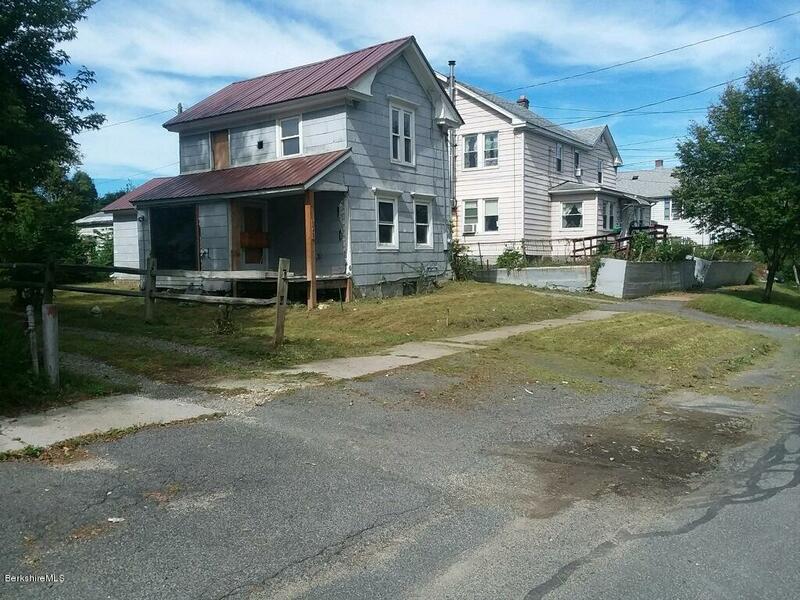 I would like to schedule a visit for the property at 77 Wendell Ave Pittsfield MA 01201 (#224606). 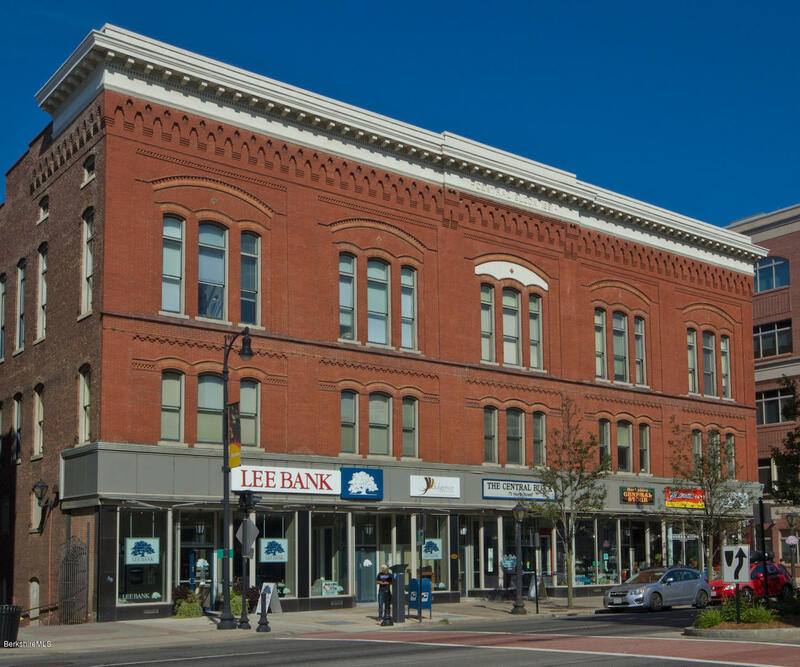 Office space available for lease in the immaculately well kept and historic Kinnell-Kresge building (home to the Beacon Cinema). 4 units of varying sf available for immediate leasing, including a 1,000 sf suite with beautiful 3rd floor views. Excellent downtown location in a highly trafficked area. Significant on-street parking as well as an adjacent municipal parking lot. Leases starting at $17/sf with negotiable terms. I have a question about the property at 55 North St Pittsfield MA 01201 (#225938). I would like to schedule a visit for the property at 55 North St Pittsfield MA 01201 (#225938). Third floor space in Central Block, at 75 North Street, with about 928 SF. Formerly attorney's office, in modern building with 2 elevators, retail and food on site. Parking nearby in McKay Street garage or public lots or street. Reception space, 2 offices and conference room with handicapped accessible bathrooms down the hall. Copier and filing room en suite as well.Highest quality professional office opportunity for right sized firm. Fiber Optic available. I have a question about the property at 75 North St Pittsfield MA 01201 (#224387). I would like to schedule a visit for the property at 75 North St Pittsfield MA 01201 (#224387). Excellent lower level space with dual access points (McKay Street and Burbank Place) in the historic Kinnell-Kresge building. 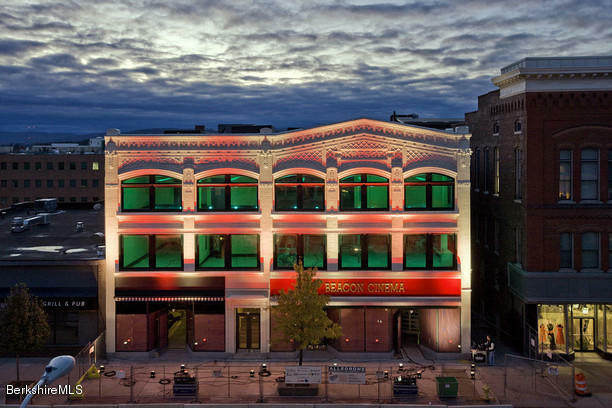 Direclty below Pittsfield's popular Beacon Cinema, this space could be ideal for a Barcade style establishment, a lounge, spa, etc. Building has liquor license. Perfect downtown location. Currently unfinished, though owner willing to build-to-suit given agreeable lease terms. Price per sf will be adjusted based on built out agreements. Potential uses to be independently confirmed by buyer. I have a question about the property at 20 Mc Kay St Pittsfield MA 01201 (#225941). I would like to schedule a visit for the property at 20 Mc Kay St Pittsfield MA 01201 (#225941). Commercial space for lease. 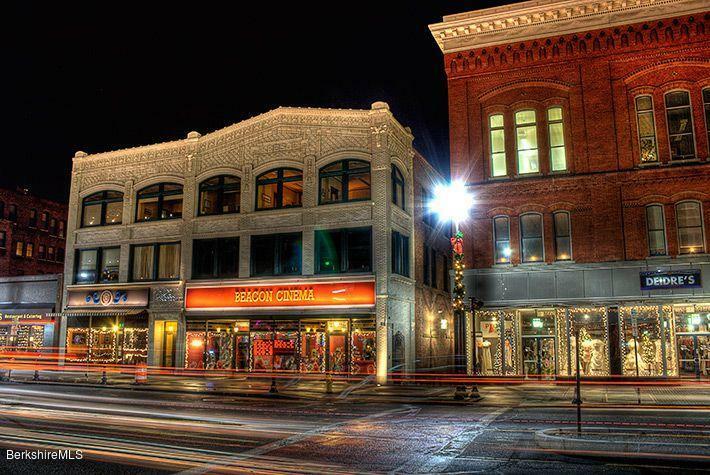 Be ready for spring - catch the movement and be a part of the new downtown. Great new restaurants, bars and shops joining this surge - you can be a part. I have a question about the property at 349/351 North St Pittsfield MA 01201 (#225625). I would like to schedule a visit for the property at 349/351 North St Pittsfield MA 01201 (#225625). 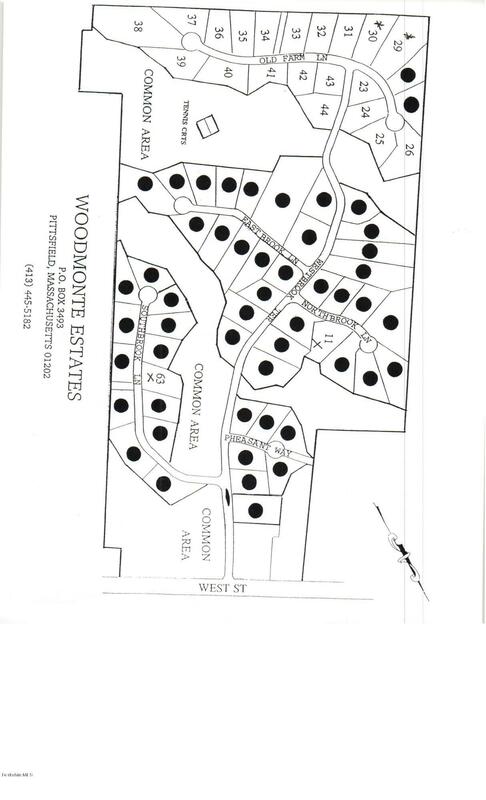 I have a question about the property at 23-31 Westbrook And Old Farm Rd Pittsfield MA 01201 (#225853). I would like to schedule a visit for the property at 23-31 Westbrook And Old Farm Rd Pittsfield MA 01201 (#225853). 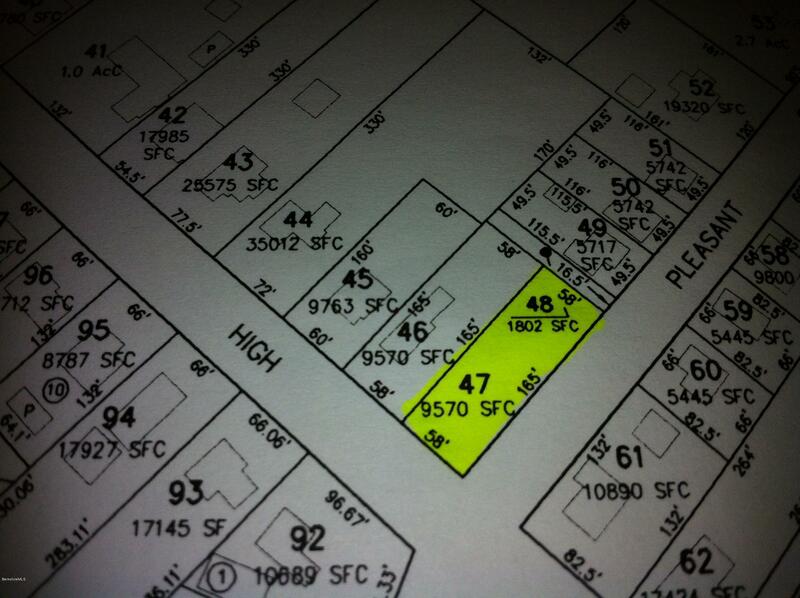 I have a question about the property at 243 Robbins Ave Pittsfield MA 01201 (#226464). 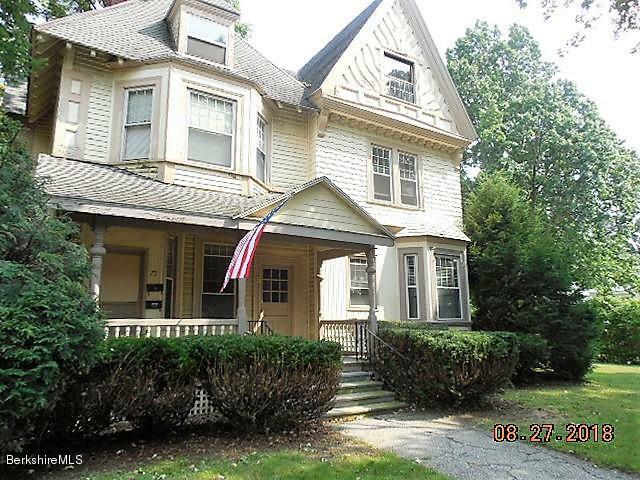 I would like to schedule a visit for the property at 243 Robbins Ave Pittsfield MA 01201 (#226464). I have a question about the property at 253 Dewey Ave Pittsfield MA 01201 (#225877). 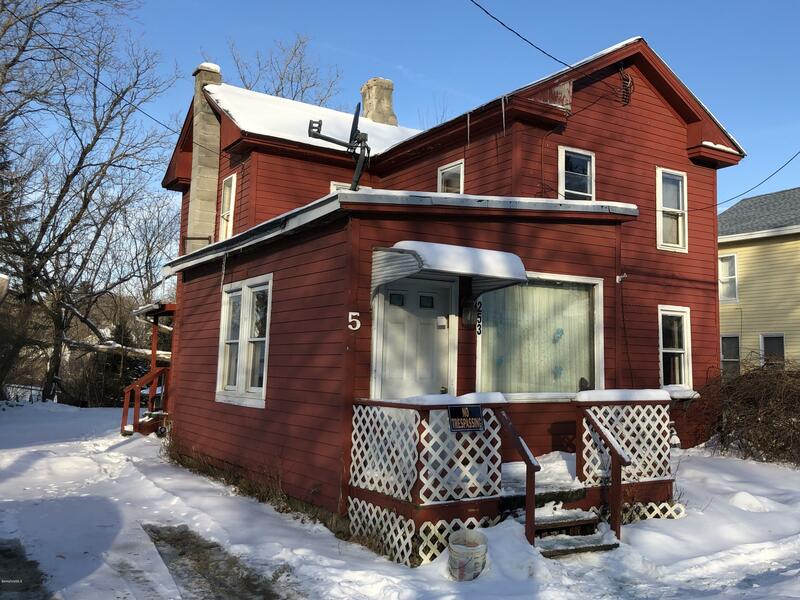 I would like to schedule a visit for the property at 253 Dewey Ave Pittsfield MA 01201 (#225877). Listed by Nancy Shulman of BLOOMBERG REALTY, INC. I have a question about the property at 106-108 Second St Pittsfield MA 01201 (#224262). 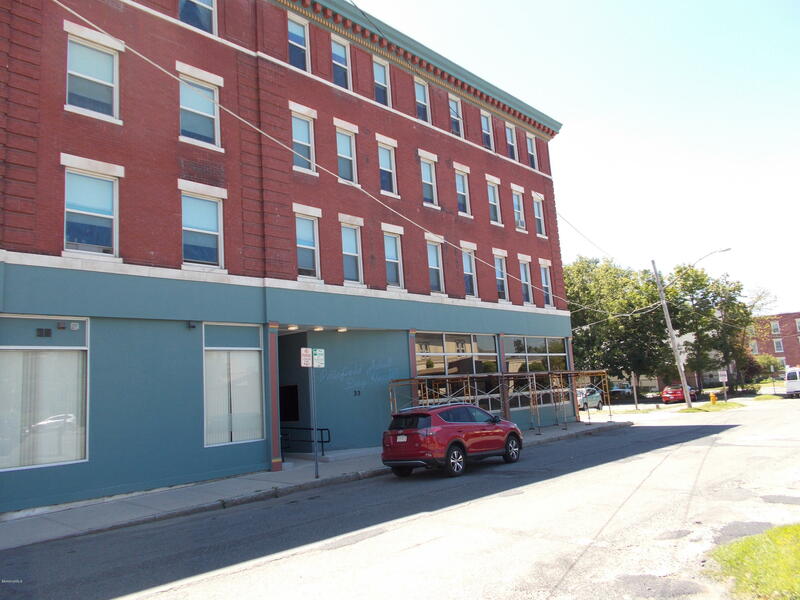 I would like to schedule a visit for the property at 106-108 Second St Pittsfield MA 01201 (#224262). I have a question about the property at 107 High St Dalton MA 01226 (#225740). I would like to schedule a visit for the property at 107 High St Dalton MA 01226 (#225740). Five acres abutting Commonwealth of Massachusetts owned land. Gravel drive under overgrowth. 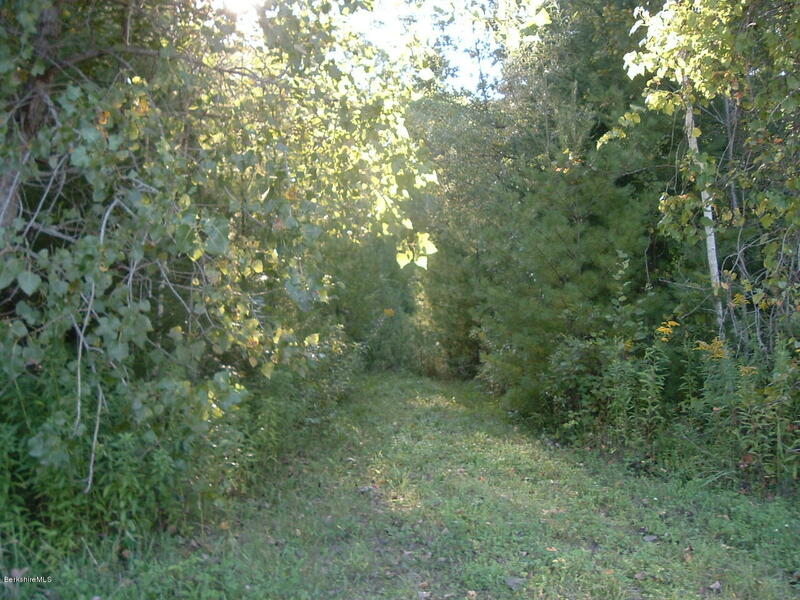 Wooded lot provides privacy. Listed by Laura Lee Maffuccio of BERKSHIRE DREAM HOME, INC. I have a question about the property at 554 East St Dalton MA 01226 (#226488). I would like to schedule a visit for the property at 554 East St Dalton MA 01226 (#226488).